Actually a great volume (and the first of two, although I haven't yet seen the "Works for Voice" anywhere). 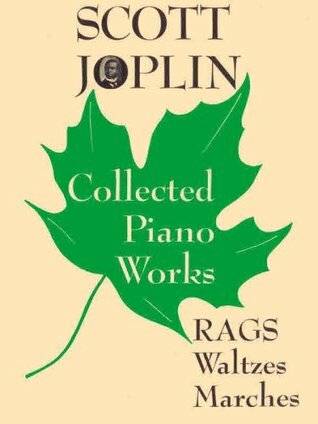 The introduction gives us a Joplin bio, a potted history of ragtime and its social importance, a brief analysis of the textual problems faced when editing Joplin's original scores, and a bit of a guide for the performer. The music comes from a variety of sources, and the editors have allowed it to remain in the different typefaces, with the original covers for some of the scores. Really great stuff.